Just for playing, you’ll get $15 off your purchase of $50†or more. You may also win $25, $100 or $500 to be used towards a Banana Republic Factory or Gap Factory purchase! 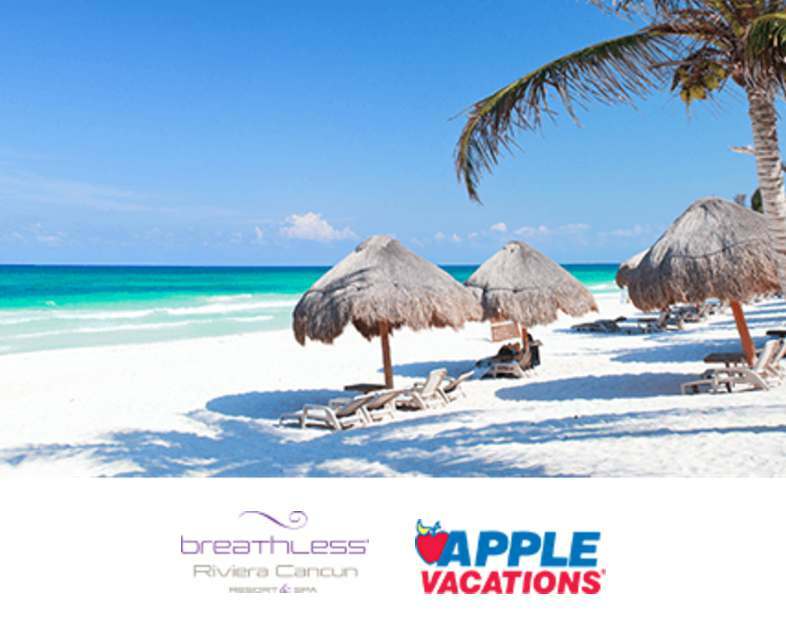 Plus, one lucky winner will receive a 5-night trip to Breathless Riviera Cancun Resort & Spa in Riviera Maya, Mexico from Apple Vacations! Play now through May 29 for your chance to win! Find out more at Banana Republic.